In 2005 new owners converted this historic dive to a cleaned up bar and grill with more contemporary pub food and cocktails. 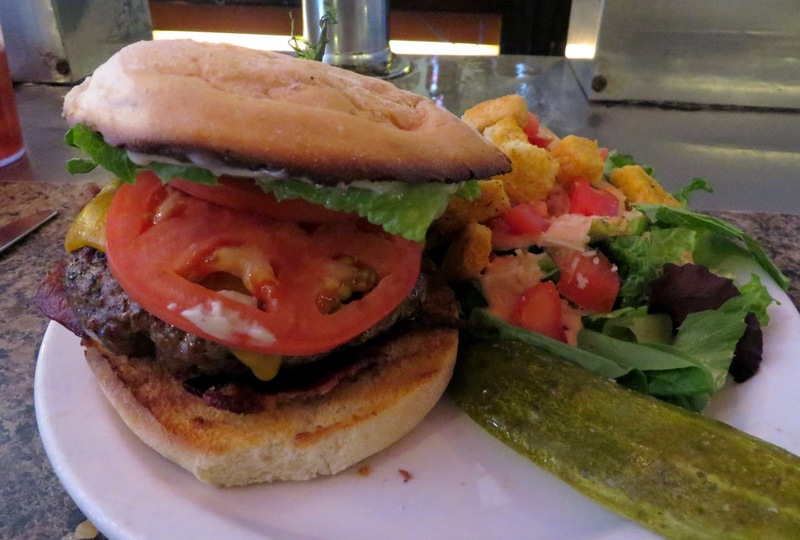 They refer to it as a "gastropub" which should be understood to mean nothing particularly fancy, but a large menu of restaurant quality food, definitely a cut above typical dive bar fare, with better than average burgers, sandwiches, wraps, and seafood options, along with fairly standard beers and cocktails. These are served by a friendly staff working in front of a nice, antique Brunswick-Balke-Collender back bar, and the place is said to be packed on weekend evenings. 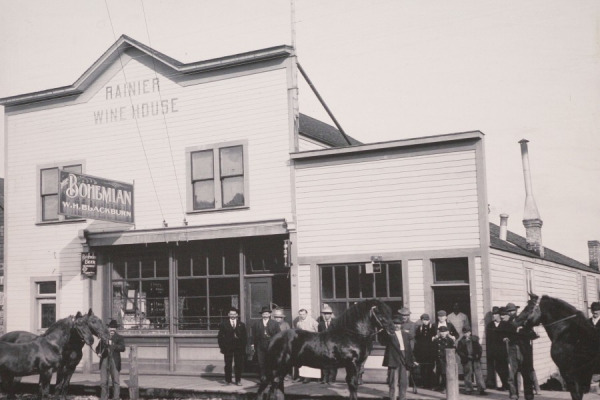 Historical notes: The Facebook page claims that the location hosted the Rainier Wine House as far back as 1904, the Bohemian Bar shortly after that, and a Rainier Beer wholesale distribution site founded in 1913 -- and features a photograph of a wooden building featuring the "Rainier Wine House" and "Bohemian" signs. 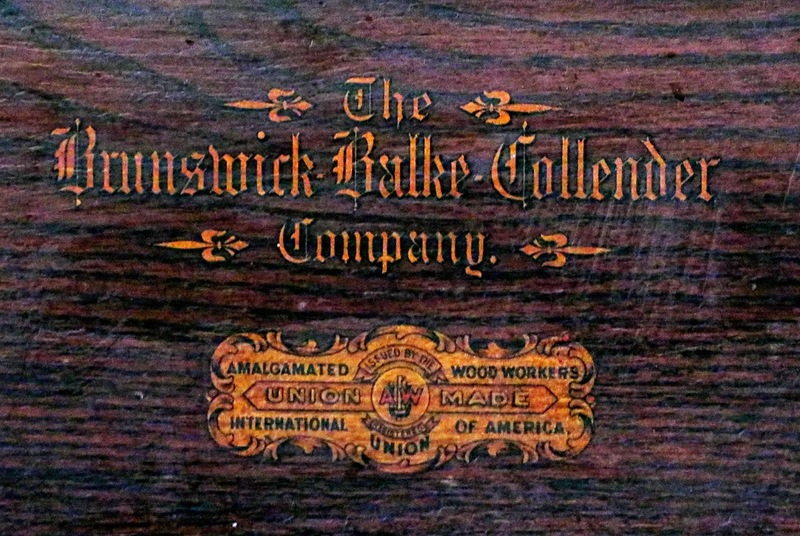 The current brick structure was built during state-wide prohibition in 1917. 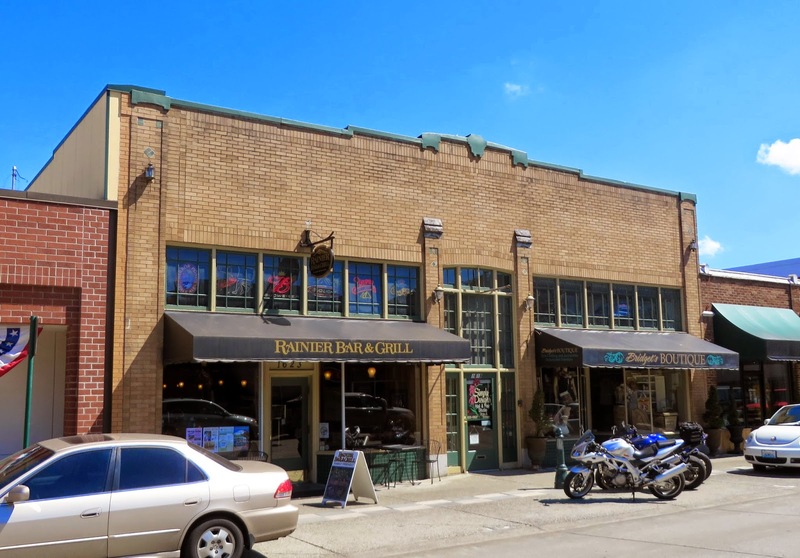 Wally Duchateau writes in the Enumclaw Courier Herald that it was a "a speakeasy in the 1920s, a card room in the 1930s and 40s and a favorite watering hole for loggers in the 1950s." However, in the Sigrid city directory for 1934, available in the Enumclaw Plateau Historical Museum a few blocks away, the location is already listed as the "Rainier Bar." Thus it is likely that the location returned to a licensed tavern very soon after the Federal Beer and Wine Revenue Act took effect in April 1933. Duchateau's description continues, "During the 1960s, it appealed to Enumclaw’s fledgling hippies and in the ‘70s it was home base for a few would-be punks and Cobain followers. In other words, it had always been a small-town alcove for fellows and gals who were, more or less, sort of rebellious, unorthodox, and a bit out of step with the local culture in general." It's a nice place to grab a beer or a meal, and it is pleasing to see them keeping the history alive with old photographs and other touches. 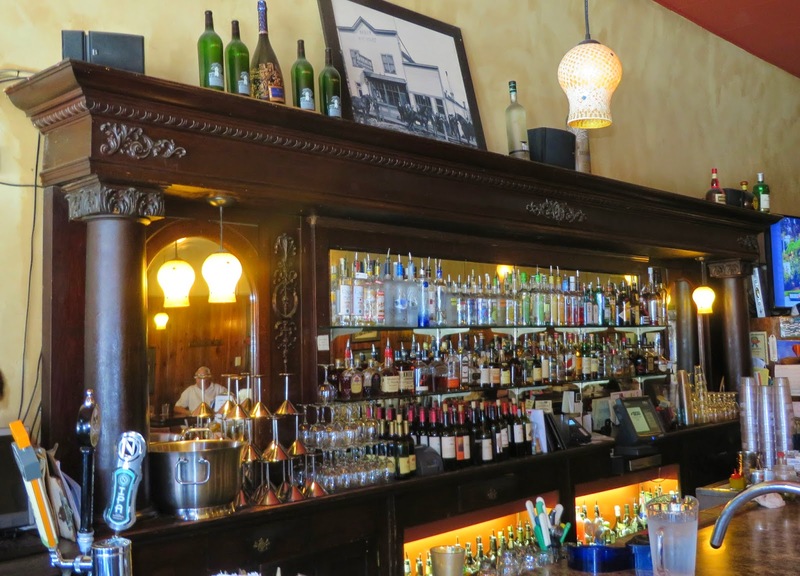 But I do confess that I suspect I personally would have prefered the previous incarnation(s), given my fondness for dive bars and for scenes "a bit out of step with the local culture in general."